Winnersh Triangle is delighted to announce FLB Accountants as the latest occupier to join the thriving business park near Reading. FLB has taken 3,696 sq ft of newly refurbished Grade A space in the business park’s ‘100 series’. 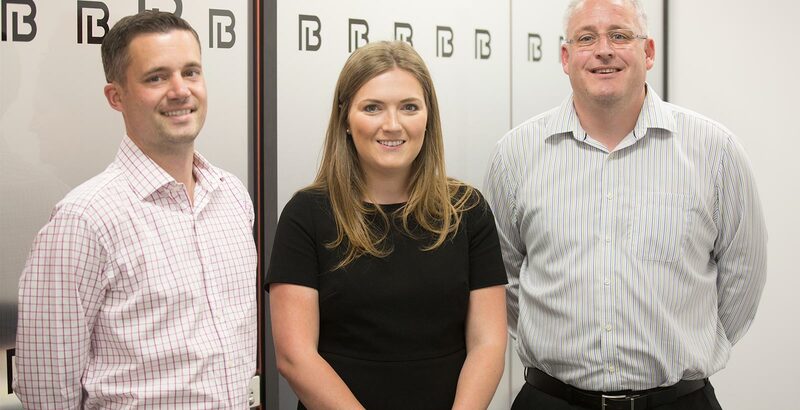 The Berkshire-based firm of independent chartered accountants and business advisors, which has offices already in Windsor and Wokingham, moved into its new premises at 150 Wharfedale Road in May. Providing high quality, flexible accommodation, the 100 series offices are ideally located to give occupiers quick access to Winnersh Triangle’s exceptional rail and road transport connections. They also benefit from being near the unrivalled range of amenities available to those working and visiting the park. BNP Paribas and Vail Williams acted for Winnersh Triangle.